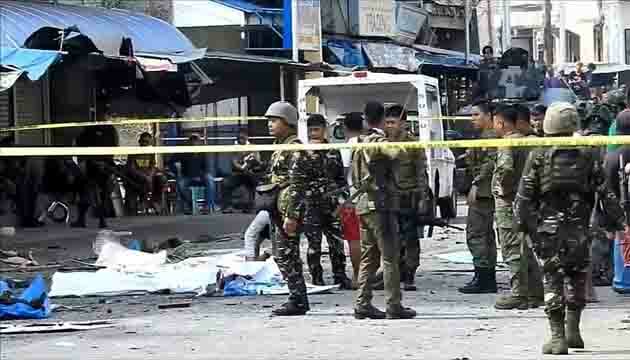 At Least 18 Dead After Twin Bomb Attacks At Philippine Church , that claimed by the ISIS group. 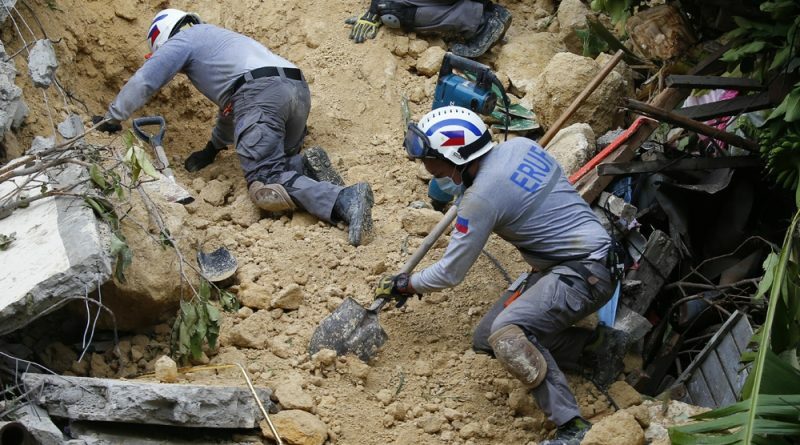 Landslide killed at least 29 people near a limestone quarry on Cebu island in Philippine. 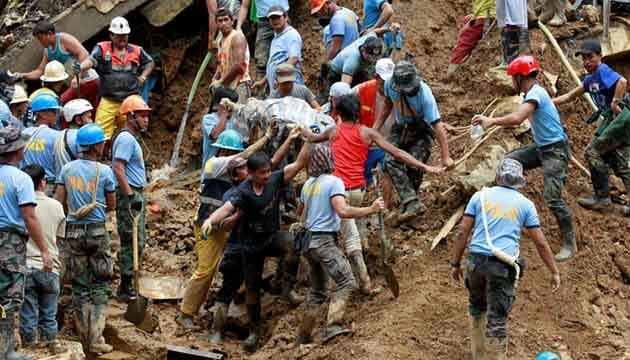 Philippines:Death toll of Typhoon Mangkhut to 65, missing 43 and wounded 64 .Rescue efforts under way. 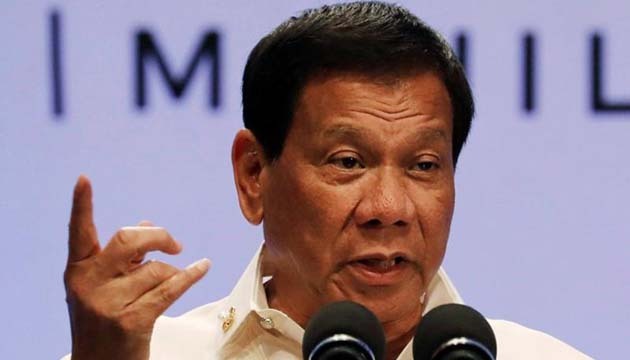 Philippine President Rodrigo Duterte is due to visit South Korea next month.